This soup is, quite simply, a big bowl of happy! 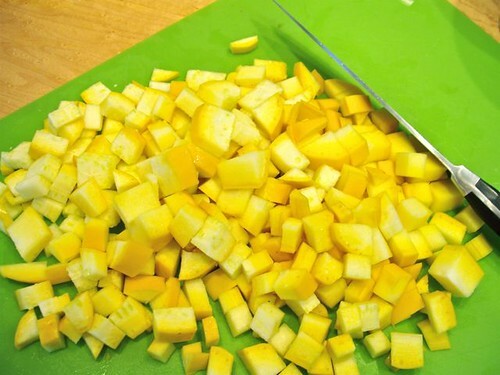 Its colour is happy (that would be yellow) thanks to lots of diced up summer squash, its flavour is happy (that would be lemon) and its aroma is happy (that would be the onion, garlic and turmeric) — very, very happy! 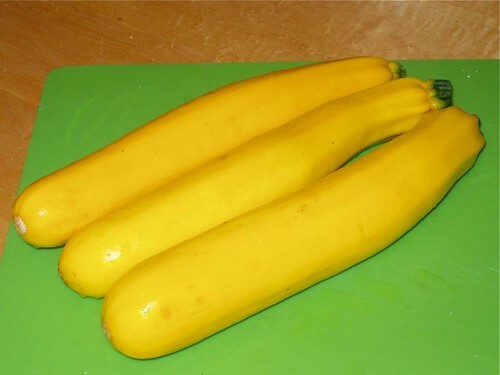 And if you don’t have the yellow squash, use zucchini, they are siblings after all – and it’ll make you just as happy. 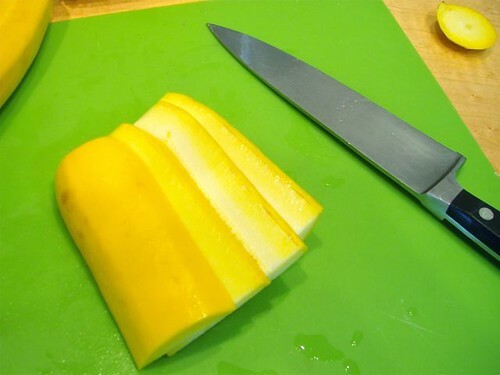 Or use a combo – the flecks of green break up the yellow. 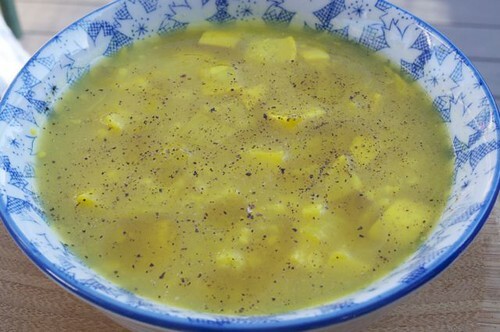 This is a perfect summer soup but feel free to make it anytime, especially when it’s dark at 3 – it brings on a little summer sunshine. It’s soooo yellow thanks to a generous dose of turmeric and soooo lemony thanks to well, the lemons, and lots of them. FYI, the flavor of lemon comes from the rind and the puckerability comes from the juice, so be sure to include both. 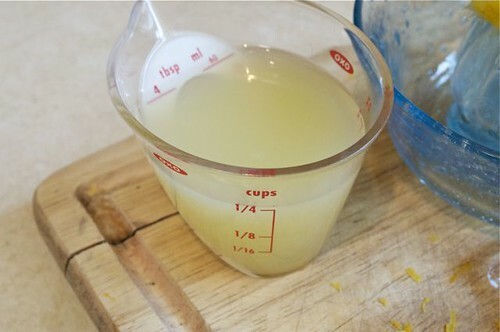 Everyone’s puck-o-meter varies, so taste and add as much lemon juice as you like to get that lip-smack we all long for from lemons. 1. 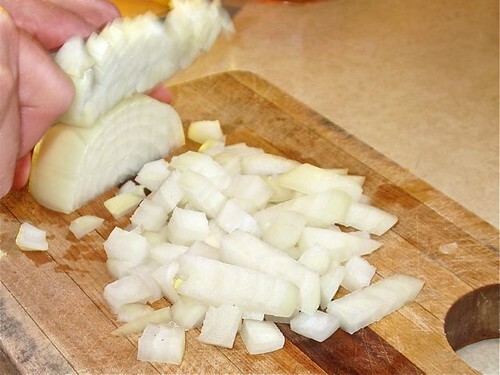 Chop a couple of onions and get them sautéing in a splash of olive oil along with a couple of cloves of garlic. 2. Rinse 2-4 summer squash. 3. 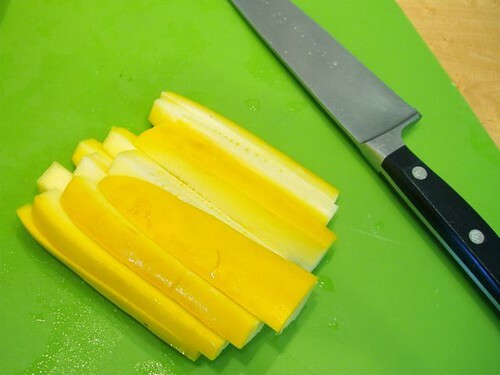 Trim the ends and cut them into 3″-4″ lengths. 4. 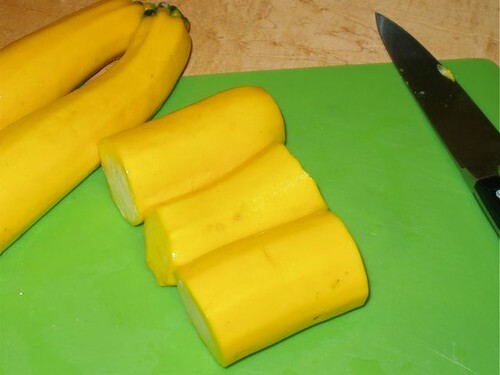 Slice each piece longways into 4 slices. 5. 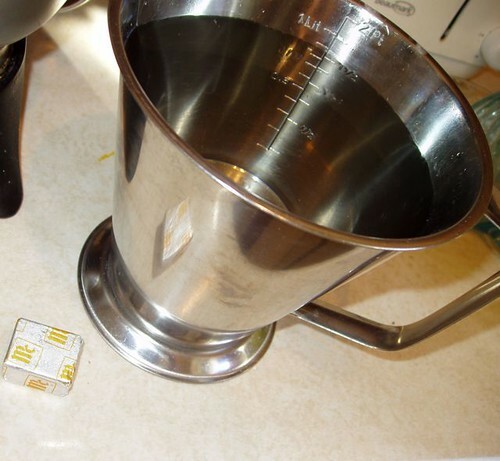 Stack and slice them again into strips. 6. Line up the strips and cut into medium dice. 7. Add them to the onion and garlic mixture sweating in the pan. 8. 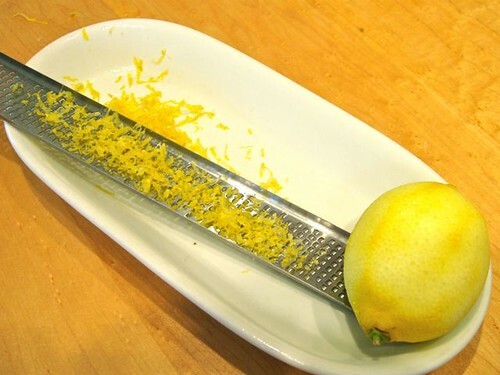 Rinse the lemons and start zesting with your tool of choice – mine is a rasp. 9. Always juice after zesting … never before. 10. Get the broth/boullion/stock going and stir that in. 11. 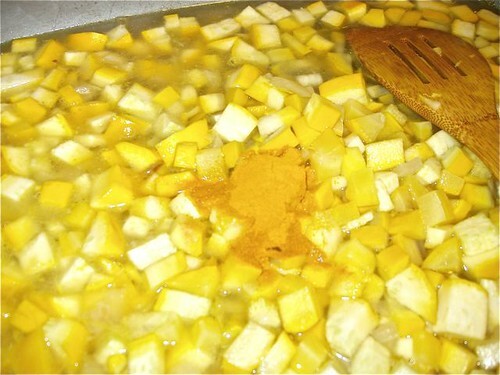 Stir in the turmeric, lemon zest & juice. 12. 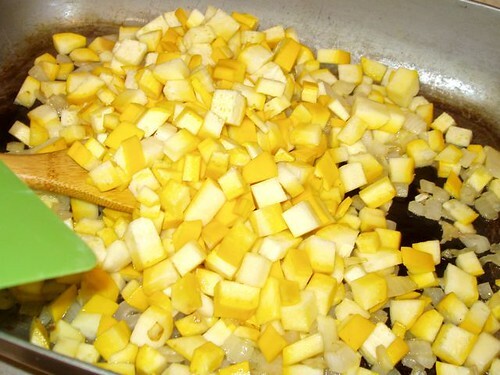 Let it simmer until the squash are soft and any add-ins are cooked. Sometimes I throw in a handful of rice. 14. Now get ready to get a little happy! 15. 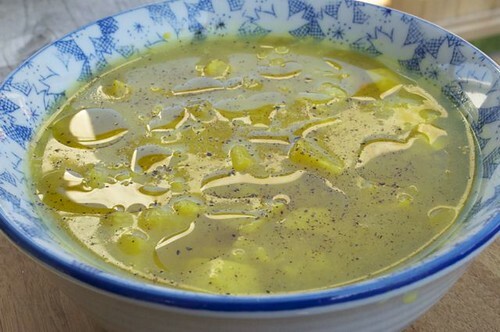 Or a lot happy – a drizzle of olive oil always makes things happier! 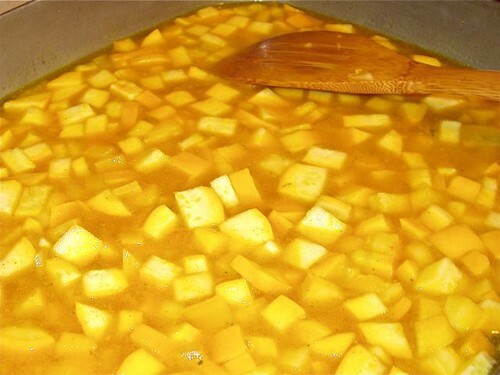 Stir all around and simmer 10-15 minutes until all is soft and tender. Taste and adjust. add can of chick peas or white beans. add a cup or 2 of frozen peas or corn … it’s your soup, make it your own.